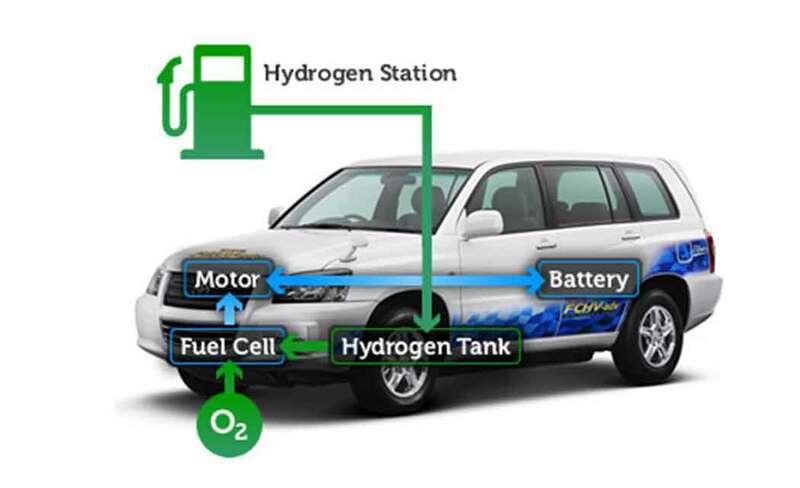 ANN ARBOR, Mich. (AP) _ A team of University Michigan researchers has been awarded a $1.2 million Department of Energy grant to look into the development of hydrogen-powered vehicles. The multidisciplinary team is exploring more efficient materials for hydrogen fuel cells in an effort to develop “best-in-class” hydrogen storage technology. The project investigates and attempts to find man-made compounds called metal-organic frameworks, or MOFs, that can store hydrogen at high densities, allowing the vehicle’s only emission to be water. The team has identified about 4,000 MOFs on its quest to create a user experience for hydrogen-powered vehicle similar to that of a gasoline-powered vehicle. It hopes to meet the Department of Energy’s 2017 targets for hydrogen storage systems.